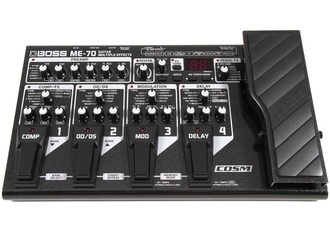 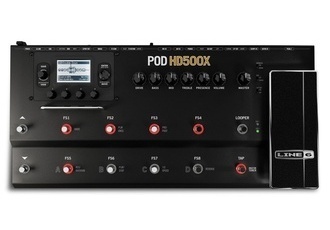 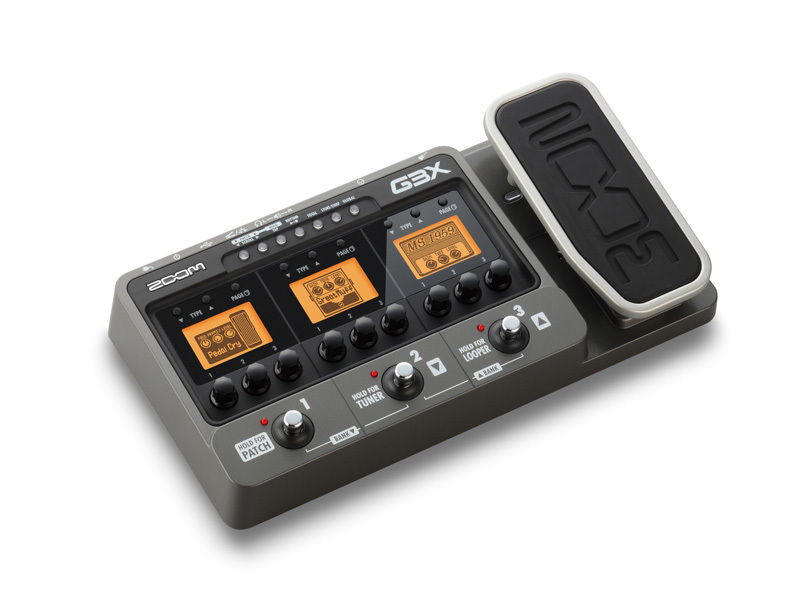 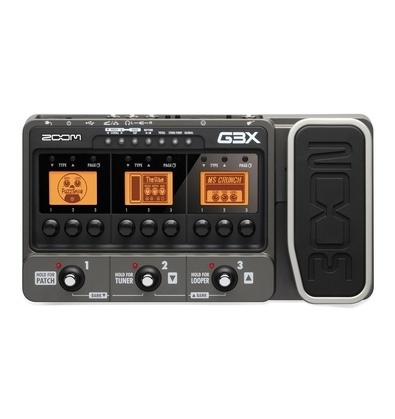 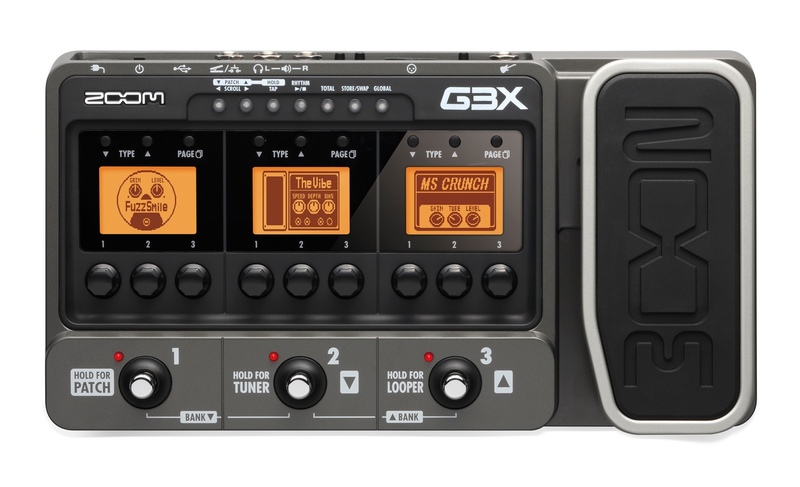 Compact device with expression pedal. Including USB audio interface, XLR balanced output, recording capability, looper unit, beat machine and even a battery compartment. 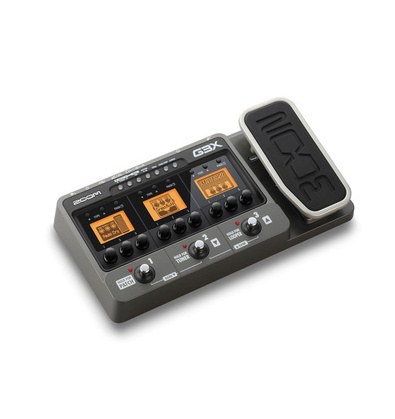 22 amp models, 94 effects.